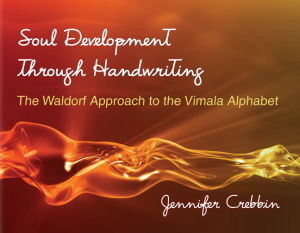 Soul Development through Handwriting explores how to use specific forms to shape our letters to cultivate the noble qualities which Waldorf education has long been devoted. The Vimala Alphabet has been meticulously designed to support independent thinking, engaged willpower, balance, tolerance, honoring and intuition; strengthening the child's developing soul forces. 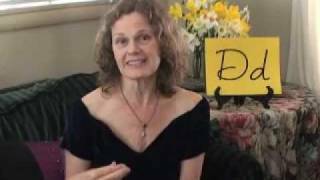 For example, for children who are too chatty and won't stop talking out of turn or to their neighbor or, at the other end of the spectrum, won't speak up in class, there is a specifically shaped letter to have them practice to assist in overcoming these traits. 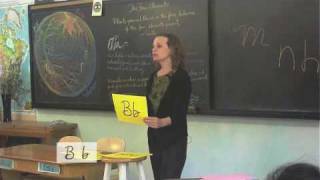 Simply guide the child to practice the correct form of this letter; it is not necessary for the child to understand the process for it to be effective. 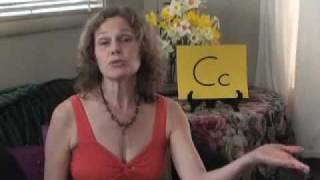 Thousands have used the Vimala Alphabet to make changes. 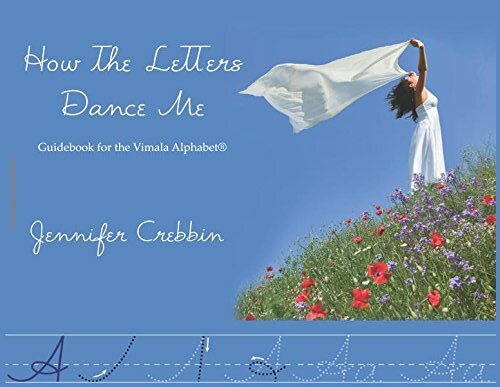 This work includes personal traits that can be transformed with each letter, a summary the Waldorf method of teaching writing to the young child, ideas for introducing the Vimala Alphabet in other grades, and details on how to use the practice of the Alphabet as a transformative tool for children. 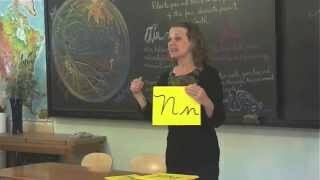 Descriptions of the letters and their qualities, practice pages, letter forms to avoid, and tools to assist in teaching handwriting are included.